These are small rodents with characteristics of park squirrels. However, they good pets for a modern home. Basically, they are of two unique breeds. The Chinchilla bravicaudata and chinchilla lanigera. The former, Chinchilla bravicaudata is a thick neck characterized chinchilla. 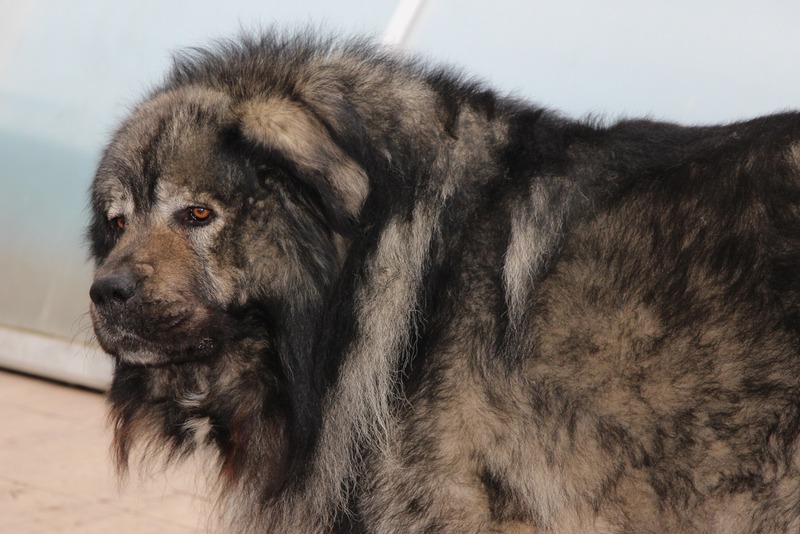 Thick fur, flat nose, and shorter ears. They are mostly grey with some parts of yellow. On the other hand, the Lanigera chinchilla breed is the common one in the pet industry. They best thrive in cold temperatures. Furthermore, apart from the two breeds of chinchilla named above, there is also chinchilla Persian. It is a calm, playful and affectionate chinchilla. 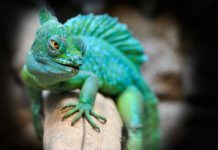 These characteristics prove it to be a wonderful pet. It, however, has a peaceful nature, making it prone to attacks from other aggressive animals. Separating it from the animals that are violent, is an excellent idea as it cannot defend itself. You can name your chinchilla based on their appearance. For example, you can use a name like a speckle if your pet has spots. Fluffy can be a name for your pet if it is furry, sonar for chinchillas with long ears. This is an easy way to come up with a name since you only need to use your visual sense to name them. Another way is by naming its country of origin. For instance, you can call your chinchilla Andy if it is from Andes Mountain. Celebrities, favorite musicians or television characters you love is also a technique you can use to come with names. You can pick names like Arya and coco from movies you like, Swift from Taylor Swift musician among others. Naming can also be done based on their personality. A chinchilla that loves bathing in dust can be called Dusty. Those that do well in cold environments can be named Chile. It could be based on the color the color of the chinchilla, Snowy for grey colored for instance. It is always advisable to pick short names for your pet so that the pet can learn the name fast. Names with one or two syllables are the best. To name a few you could choose buck, spike, Leo, teddy tackle, are short and easy to learn. 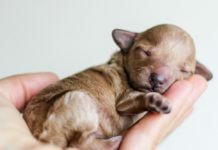 When you have more than one pet which you are confused on which name to give them, you check out our pet names section. We have all this in one package, along with the best name for the chinchilla. Chinchillas are social animals. Therefore, when kept as pets, they require a chinchilla companion. 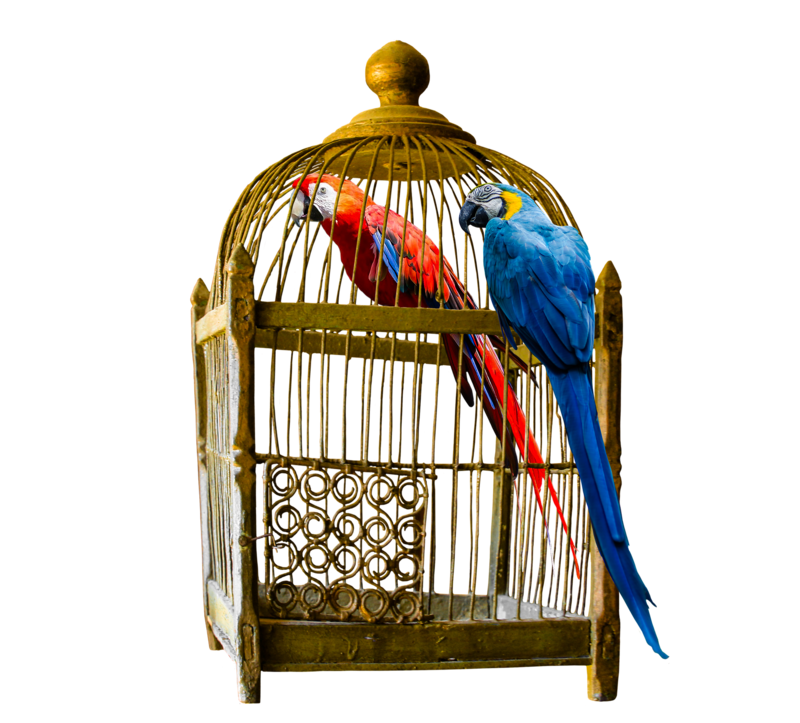 Due to their playful nature, they should be kept in spacious cages with ramps and perches. Another fun fact about chinchillas is their different positions during different activities. When eating, they sit on their hind legs so that they can hold the food with their front paws. During sleep, they can sleep in any position. They also require to sleep in cool places due to the warmth that is caused by their thick fur. They are nocturnal, whereby they are active at night and sleep and rest during the day. Chinchillas are also known for being sensitive to their diets. On the same note, if you have a dog with a sensitive stomach, check out our list of foods to consider for dogs with sensitive stomach. 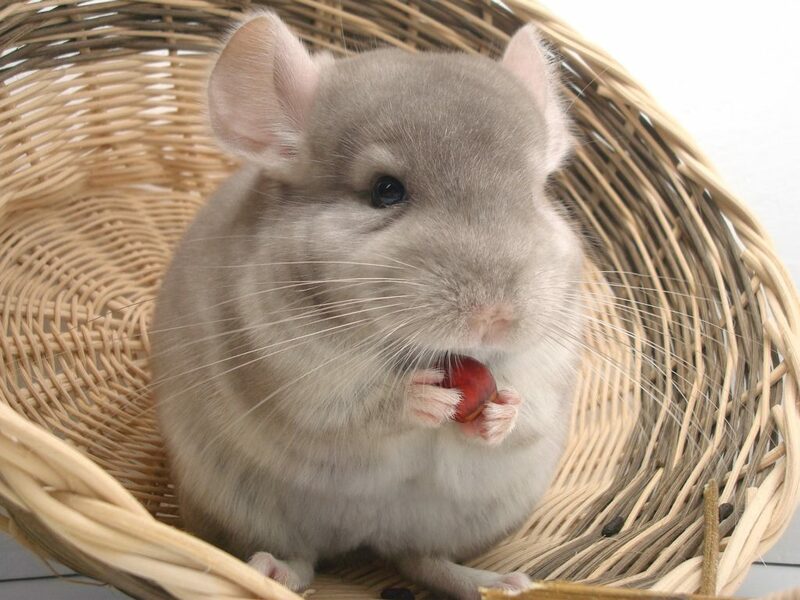 Therefore, quality chinchilla food which must comprise of high roughage content, quality grass and pellets made for them, is used for the feeding. Due to chinchilla’s nature of being picky and eating whatever they like in their meals, a pelleted meal rather than a loose mixture is what the pet specialists recommend. Due to the thickness of their fur, bathing chinchillas in water is highly discouraged. 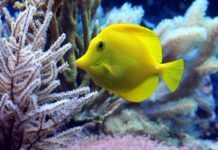 Bathing them in water can lead to probable development of fungal diseases from the wet coat. 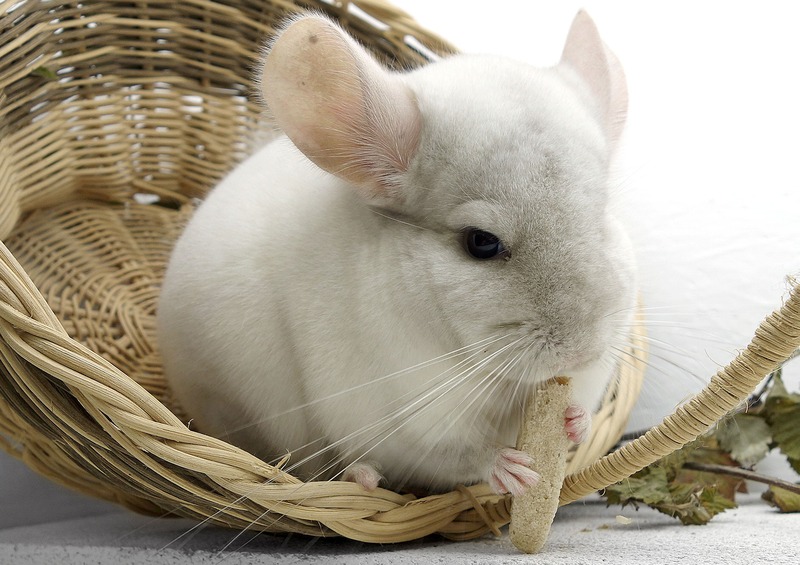 To ensure healthy growth of the chinchillas, providing them with chewing toys is essential, this is because the teeth growth of chinchillas is continuous, and if not worn off during chewing may result in a painful and uncomfortable life of the chinchillas. Well, research has been ongoing to interbreed chinchillas in order to get more adaptable breeds. Chinchilla breeders try to breed chosen pairs of chinchillas, not the mating ones, to avoid mismatch and passing down of undesirable traits to the new strains of chinchillas. You can acquire both baby chinchillas and a little-grown chinchilla from the pet market since a range from eighty to three hundred and fifty dollars is how much chinchilla’s costs, depending on the type of chinchilla you want. Chinchillas have proven to be not only pets but also furry calm and very playful companions. A favorable pet with a pleasant name gives the overall result of a happy pet owner. 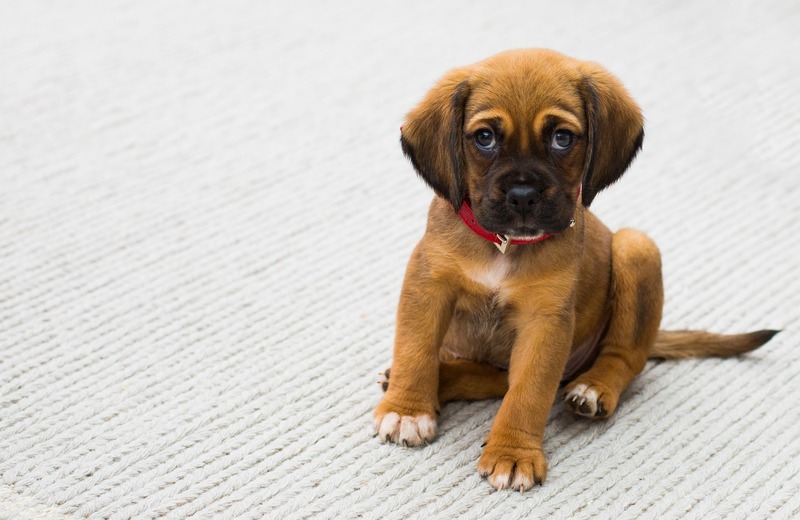 A pet name that matches the behavior, color looks or personal trait is the best to refer to an animal you love. Can Cats Drink Milk? What Kind Of Milk Can Cats Drink?